Along the way they encounter some fabulous characters; a transformative moth, a band of musical frogs, an artistic spider and a sassy glow-worm who all help to create their dream. A story about friendship and the true magic of nature. Full to the brim with lively songs by the talented Tom Gray of Gomez. A feast for the senses and a spectacular theatre experience for everyone! Join us for one of our FREE pre show, drop-in arts and craft ‘Hands on Happenings’ sessions in the Cambridge Junction foyer. These creative activities, led by a professional visual artist are themed to tie in with the family shows that you will be seeing on stage. 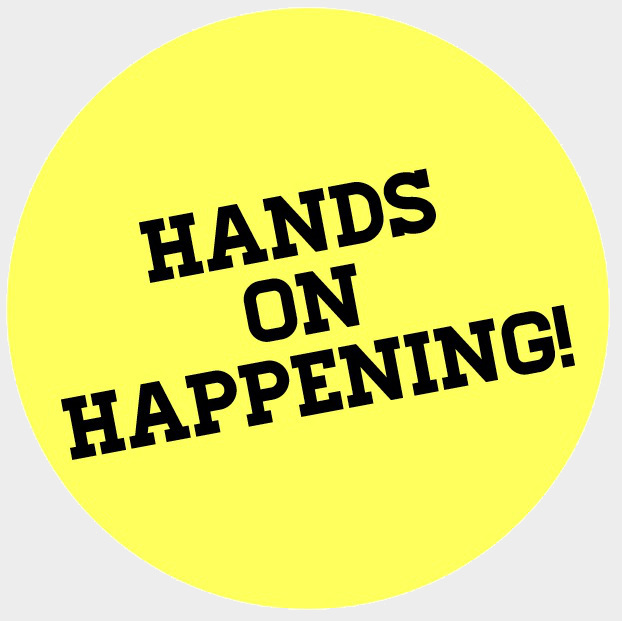 Hands on Happenings will be available an hour before the show i.e. 10.30 for 11.30 show. The sessions do get very busy so early arrival is advised. With original songs and quite a lot of Spanish, this mischievous show asks what it takes to stand proud and be true to ourselves, and how we empower the next generation to do the same.